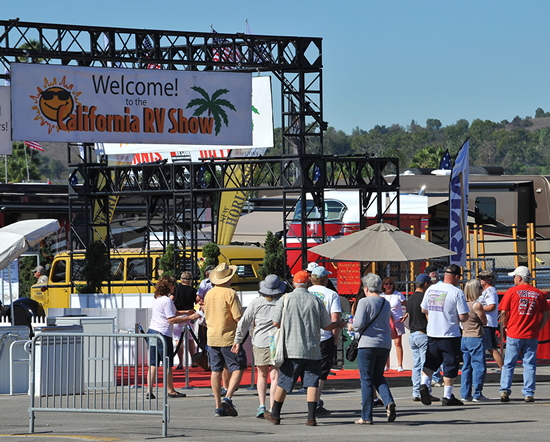 Anticipation for the launch of the 2017 California RV Show is mounting as the 10-day event, hosted by the Recreation Vehicle Industry Association (RVIA), is set roll out Oct. 6 featuring more than 1.2 million square feet of exhibit space. Popular TV host and actor, Mario Lopez, signing autographs and taking selfies with guests. Eric Dickerson, former Los Angeles Ram and Hall of Famer, James Worthy, former Laker and Hall of Famer and Steve Garvey, former Los Angeles Dodger will participate in meet and greets with show attendees. Actress Jennie Garth will present seminars on Oct. 6-7 on “RV Travels and Decorating Your RV.” She is best known for her role as Kelly Taylor on the Beverly Hills, 90210 franchise; as Valerie Tyler on the sitcom What I Like About You, and her own reality show Jennie Garth: A Little Bit Country on CMT. 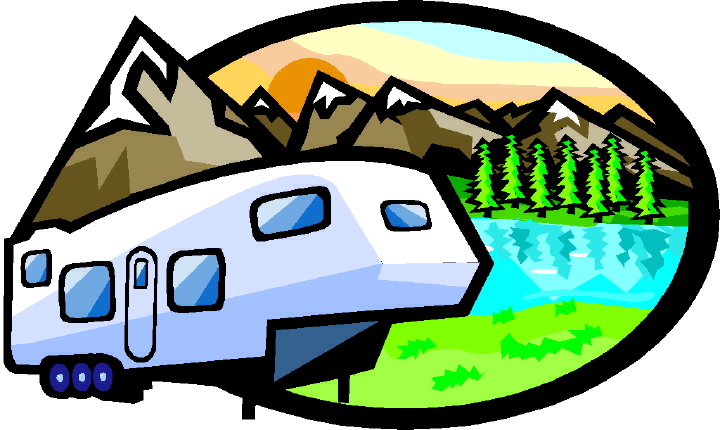 New this year, Bob Livingston, retired publisher of MotorHome and Trailer Life magazines and author of several RV books, will discuss the future of RVs and where the industry is heading from an insider’s perspective. In addition, the Ultimate Camp Cooking guys with host RV cooking demonstrations Frank Addington will present an archery demonstration. An exhibitor tent filled with campground and tourism information and RV related products, free Ferris wheel rides (compliments of KOA) and four food courts round out show. To view the complete schedule, show updates, and discounted admission visit www.TheBestRVShow.com.